The Tinkerbots are going to the UK Games Expo with Free Stuff! What are we going to be doing there? A few things! 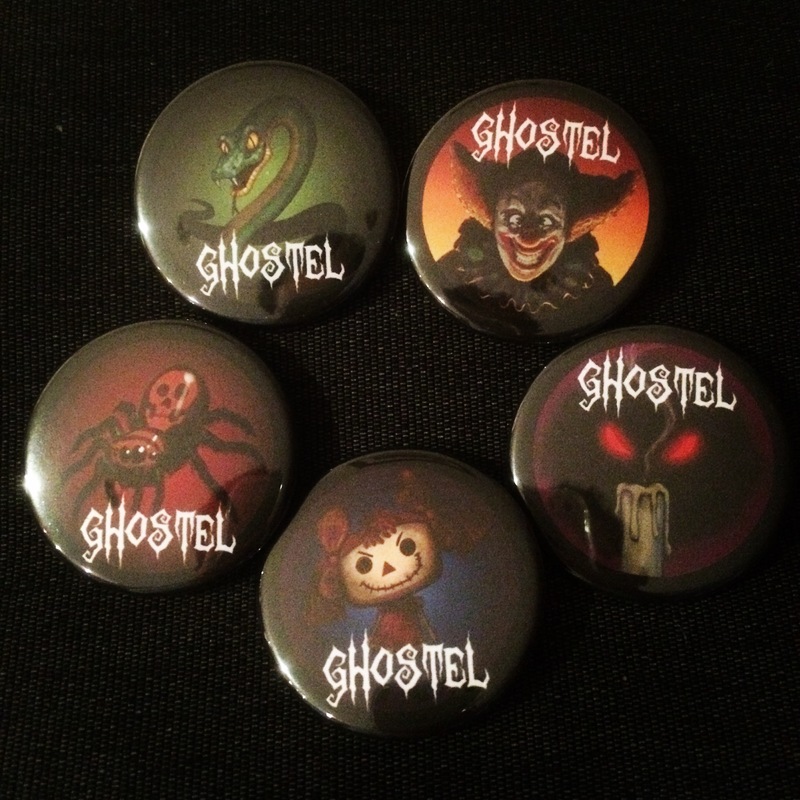 Ghostel – We will have a demo of Ghostel on display for you try, and copies of Ghostel available for you to buy! Board Gaming Accessories – We’ll be selling a variety of fun things to spice up your gaming life, including some fancy dice, glow in the dark meeples and more! The Lucky Dip! – Due to the overwhelming success of this at DragonDaze last year, we’ll be bringing back the lucky dip for you lucky, lucky people! Reach into the giant D6 of luck to retrieve one dice. If it’s the Golden Dice you win a prize! If not, you can keep the dice you grabbed. If you wear one of these badges and come visit our stall we’ll give you a FREE go on the lucky dip! It’s that simple. If you grab the golden dice from the lucky dip then you get to take home a prize! 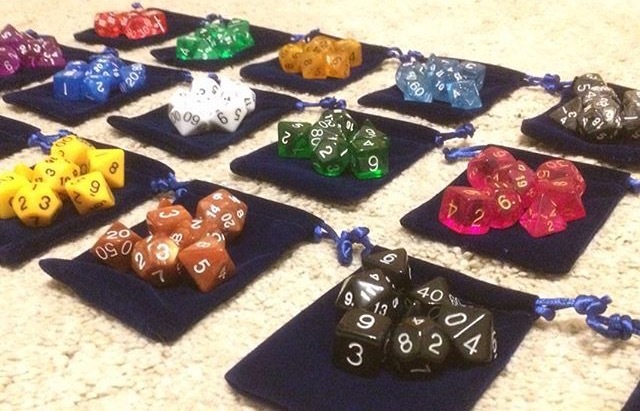 Prizes include a variety of beautiful sets of dice and much more. We’ll also be running a few special offers on the weekend so keep an eye out for those, but more importantly, please feel free to come over and say hi! We love meeting friendly folk. We are at stand F24 which doesn’t really help BUT you can find us on this happy little map. Yikes, that map is pretty big! We’re in the middle-ish, near Fantasy Flight Games…sort of. Look, you’re going to wander around anyway. When you get to us make sure you say hello!